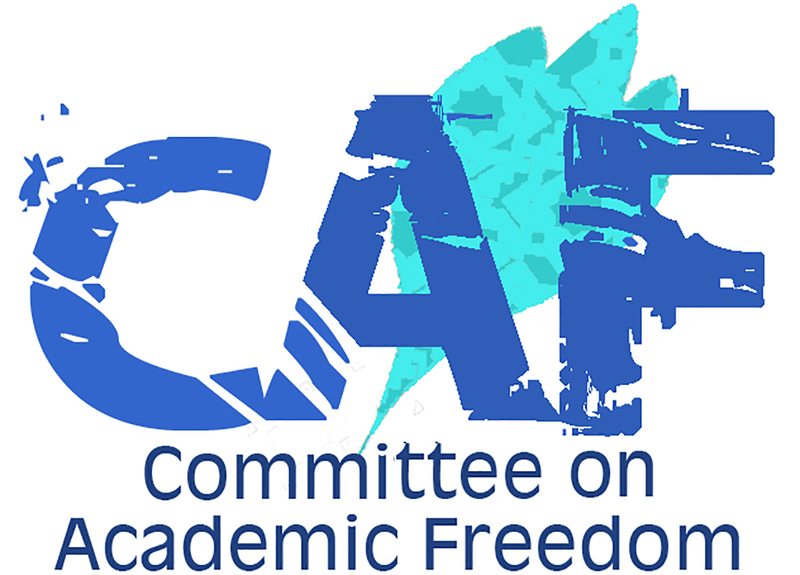 I write to you, on behalf of the Committee on Academic Freedom (CAF) of the Middle East Studies Association of North America (MESA), to express our concern over the dismissal of Professor Rula Quawas from her position as Dean of the Faculty of Foreign Languages at Jordan University. The circumstances surrounding the termination of Prof. Quawas’ service as dean strongly suggest that this step represents a serious violation of academic freedom. MESA was founded in 1966 to promote scholarship and teaching on the Middle East and North Africa. It is the preeminent organization in the field. The Association publishes the International Journal of Middle East Studies and has nearly 3000 members worldwide. MESA is committed to ensuring academic freedom and freedom of expression, both within the region and in connection with the study of the region in North America and elsewhere. According to her appointment letter issued by then-president Adil al-Tuwaysi, Professor Quawas was appointed Dean of the Faculty of Foreign Languages at Jordan University pursuant to a decision of the Board of Trustees of 7 September 2011, for a two-year term which began 11 September 2011. In the Fall 2011 semester, Dean Quawas assisted and advised a group of students in her Feminist Theory class in making a short video about sexual harassment experienced by female students on the University of Jordan campus. This video was posted on YouTube six months later, in June 2012, and quickly generated a great deal of discussion and controversy, including in the local print and on-line media. In response, the Vice President of the University of Jordan called Dean Quawas, reportedly furious, demanding an explanation regarding the students’ project. His concern was that the film harmed the university’s reputation. No concern was expressed about the degradation of the learning environment at the university caused by widespread sexual harassment. Dean Quawas’ response was to defend the students’ film as a legitimate product of academic expression and research. She followed up by sending a letter to you, President Tarawneh, explaining that the production of the film was a class project, but received no response. On 30 August 2012 you met with the Board of Trustees to discuss your proposed changes of Deans, about which the Board reportedly had reservations. On 2 September 2012, Dean Quawas learned from the press that she had been removed from her post—after completing only one year of her two year-term as per her appointment letter. The following day you met briefly with all the deans and informed them that it was your right as a new President, appointed the previous February, to make changes. At no point prior to what can only be described as an extremely unprofessional and demeaning dismissal had Prof. Quawas been called in by you or any other upper level administrator to discuss her administrative performance as dean or to suggest that there were any problems. In the absence of any documentation of poor performance of her administrative duties, and given the timing of Prof. Quawas’ unseemly dismissal, we can only conclude that she was terminated as dean as a result of her work with the women in her class on the video on sexual harassment. The University of Jordan has recently touted its intention to enter the ranks of the top 500 universities in the world. We respectfully submit that in order to do so, arbitrary dismissals such as that of Dean Quawas, as well as the systematic and unpunished sexual harassment of female students on the university campus must come to an end. We, therefore, call upon you to ensure that, not only the norms of academic freedom, but also the basic human dignity of all students and faculty on the University of Jordan campus will henceforth be respected and protected.